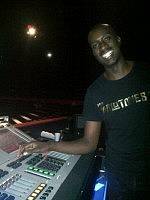 Trained and experienced with Grand MA2, Avolites, and M-Series Consoles. Extensive Rigging Experience. Can do basic Audio and AV as well.